ADABOX 008 is all about building #robots! JOIN NOW! Today’s Robot Archaeology #MakeRobotFriend is Wall•E! @adafruit « Adafruit Industries – Makers, hackers, artists, designers and engineers! 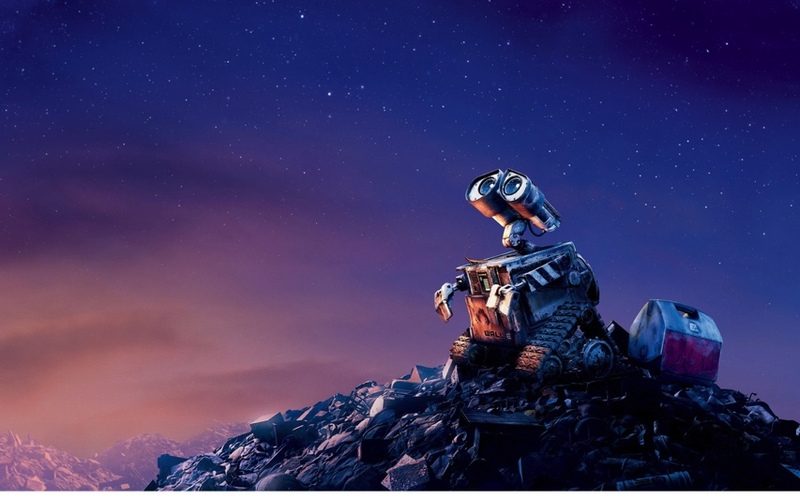 Today’s robot is Wall•E – the environmentally conscious, trash-compacting robot who we all fell in love with in 2008! Pixar – WALL•E (Waste Allocation Load Lifter Earth-Class) is the last robot left on Earth, programmed to clean up the planet, one trash cube at a time. However, after 700 years, he’s developed one little glitch—a personality. He’s extremely curious, highly inquisitive, and a little lonely. Check out this DIY autonomous Wall•E robot Instructables project! If you’ve got a bit more experience and time on your hands, this real-life Wall•E project should keep you busy as well!